Wombat Source really caught on to the rising trend of multiplayer games, especially with their new title, GetClose. However, will the aspect of only multiplayer drive people away from Wombat Sources fun, challenging new game? 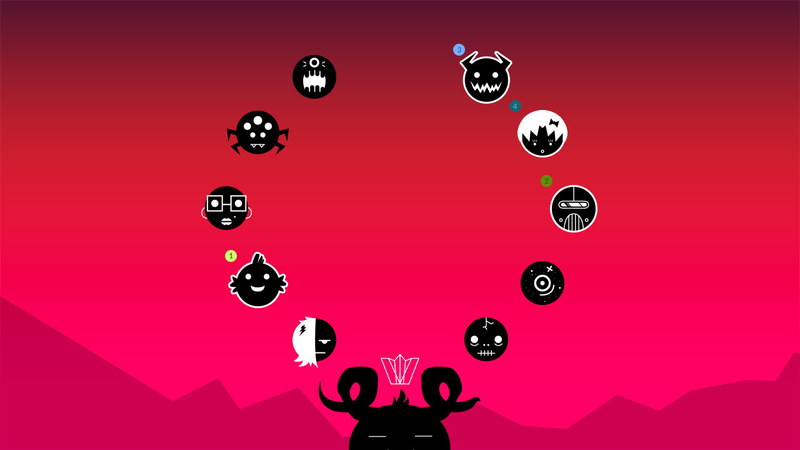 GetClose is an arcade style multiplayer game in which players control small icons and fight with each other to get a hold of a crown. The game is played as two or four of the king’s children, who fight against each other to become the new “Lord of Cosmic”. The king pits his children against each other in a theatrical duel to battle for the crown of cosmos. There's not too much in the game to customize, which is acceptable for a game that’s priced at $4.99. Players can start by either playing with one or three other friends, and choose between 10 of the king’s children. The two game styles are a capture the flag type of game, and a king of the hill, where the player tries to hold onto the crown for as long as possible. 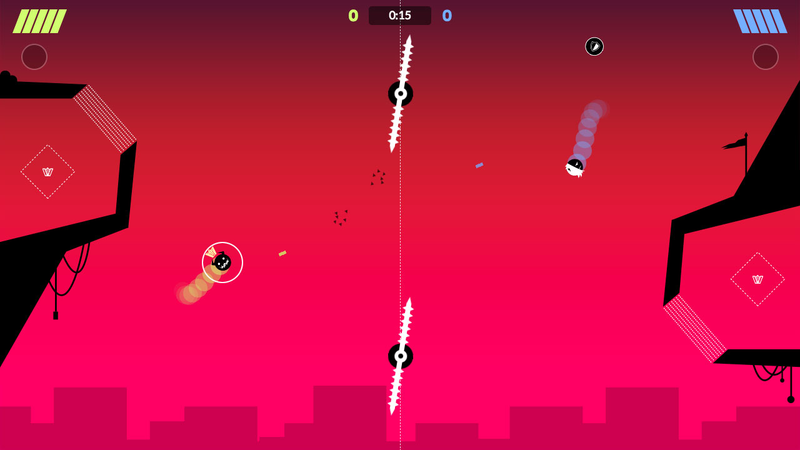 The player gets to choose between six unique stages for each game mode, and has to dodge spikes and laser barriers. 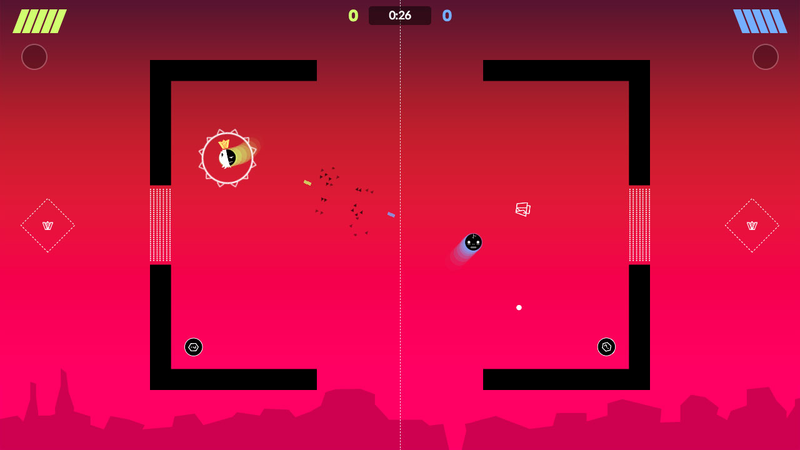 Players control their fast moving characters by holding the same controller and using the joystick and bumpers. One player gets the left side of the GamePad (or Wii U pro controller for four-player) and the other the right side, as they fight by shooting lasers and using a variety of eight items. The only settings available are for changing game duration, winning scores and music volume. An interesting concept about the game is how it was made to bring players closer together. Although making characters duel against their siblings sounds strange, sharing the same controller brings the players into a more personal experience. Also, the simplicity of the music and the visuals help to make conversation during the game intense and important. The simplicity of the game leaves it with very few problems. Although the game has two and four player modes, there is no three player mode. The lack of single and third player modes may drive off unsocial gamers, or groups of three. Some laser barriers were strange in their reactions with the characters, and flung them around instead of killing them, but had no large effect on the game. Overall, GetClose is a fast, fun and simple game to play with friends. Having strict multiplayer definitely limits some of Wombat Sources audience, but regardless, it is a great game for you and your friends. 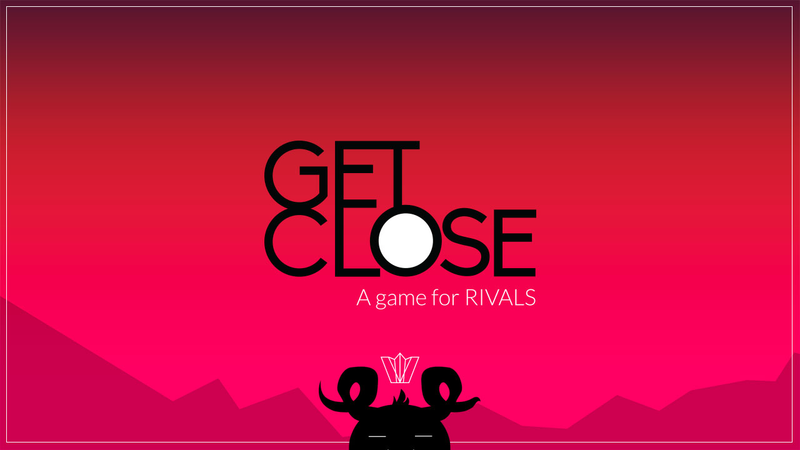 GetClose is highly recommended to any social gamers who meet up with their friends a lot to pick up this little game for just under $5. It’s a great deal for a challenging and slightly awkward but fun game! Review code provided by JH Specialty Inc.
Really nice review Poco Dip, and welcome to the 8 Bit Forward review team! I'm unsure on this purchase... I think I'll get it if I ever see it go down on sale though because it looks like a blast. Forgot to mention, but Wombat Source also plans on releasing free new DLC with new maps and game modes for everyones enjoyment! Hey everyone- this game is on sale for only $0.99 on the eShop. Check it out!